Home cream cheese did you know Did you know? You can sleep soundly with cream cheese. 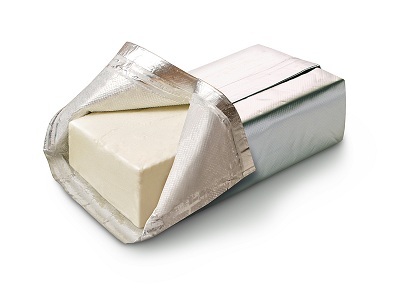 The amino acid tryptophan in cream cheese is used by the body to manufacture the sleep-promoting hormone melatonin.